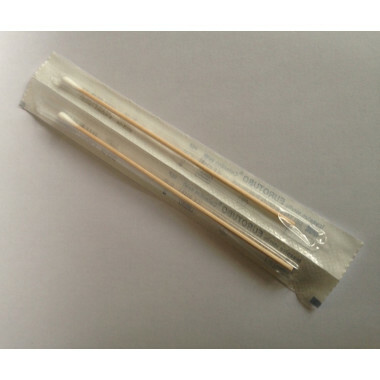 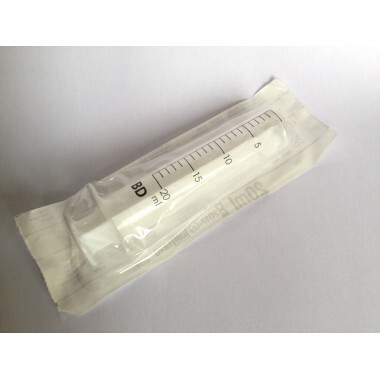 • 10 x 3 ml Pasteur pipette's packed in re-sealable mini grip bag.• Graduated in 0.5ml (from 0.5 - 3.0ml).• Length - approx 16cm.• Polythene (plastic). 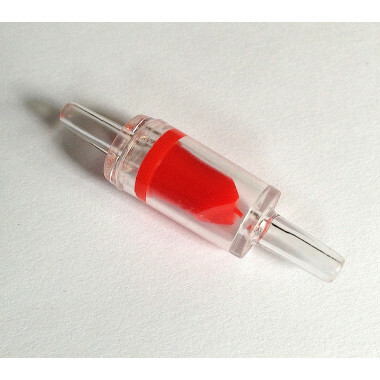 • 5x 1ml disposable BD syringes.• STERILE - Long expiry date.• Graduated in .01ml (from 0 - 1.0ml)• Length - approx 10cm (closed)• PLEASE NOTE, ITEM DOES NOT INCLUDE NEEDLES• Luer Slip fitting. 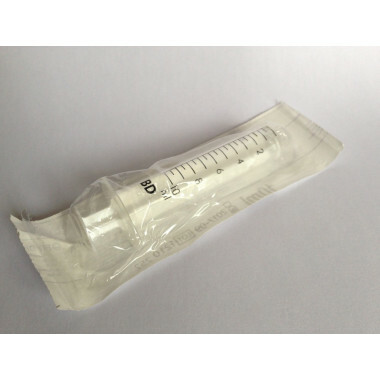 • 5x 10ml disposable BD syringes.• STERILE - Long expiry date.• Graduated in .5ml (from 0 - 10ml)• Length - approx 10.5cm (closed)• PLEASE NOTE, ITEM DOES NOT INCLUDE NEEDLES• Luer Slip fitting. 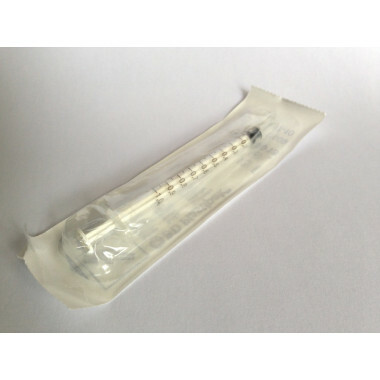 • 5x 20ml disposable BD syringes.• STERILE - Long expiry date.• Graduated in 1ml (from 0 - 20ml)• Length - approx 11.5cm (closed)• PLEASE NOTE, ITEM DOES NOT INCLUDE NEEDLES• Luer Slip fitting. 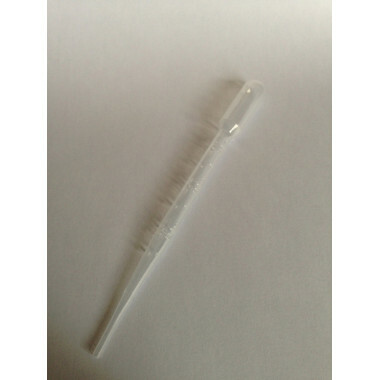 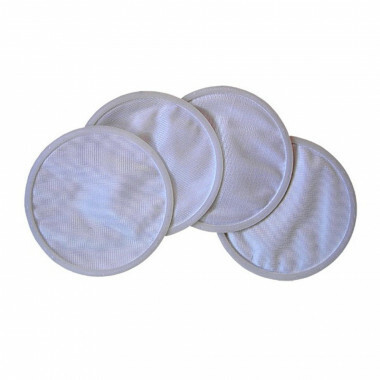 Soft blue silicone Airline suitable for use with all aquarium or pond air pumps, airstones, bubble curtains and to connect to rigid 5mm airline.